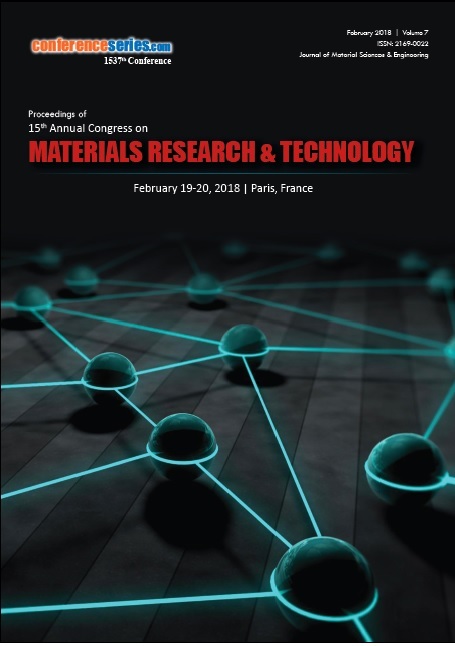 Polymer technology is one of the most prevalent zone of existing research as it includes the study and application of nanoscience to polymer-nanoparticle matrices, where nanoparticles are those with at least in dimension of less than 100 nm. 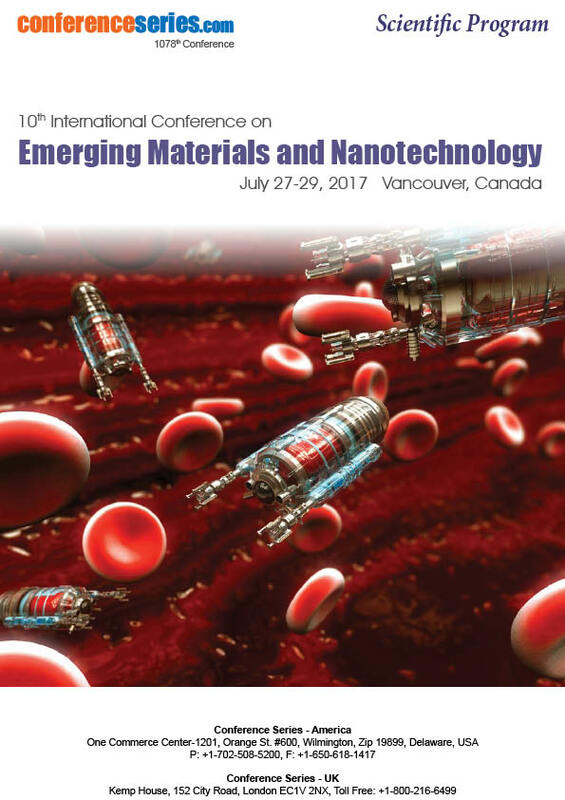 Polymer nanotechnology emphases on polymer based biomaterials, self- assembled polymeric films, nanofabrication of polymers, polymer blends and nanocomposites. Polymer matrix based nanocomposites consist of polymer or copolymer having nanoparticles dispersed in the matrix. Silicon Nano spheres is the extensively known Nano polymer which shows discrete features and harder than silicon. 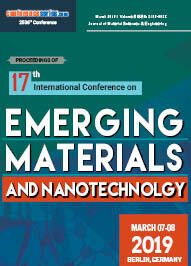 Preceding the age of nanotechnology phase, polymer blends, block copolymer domain frequently attains Nano scale sizes. 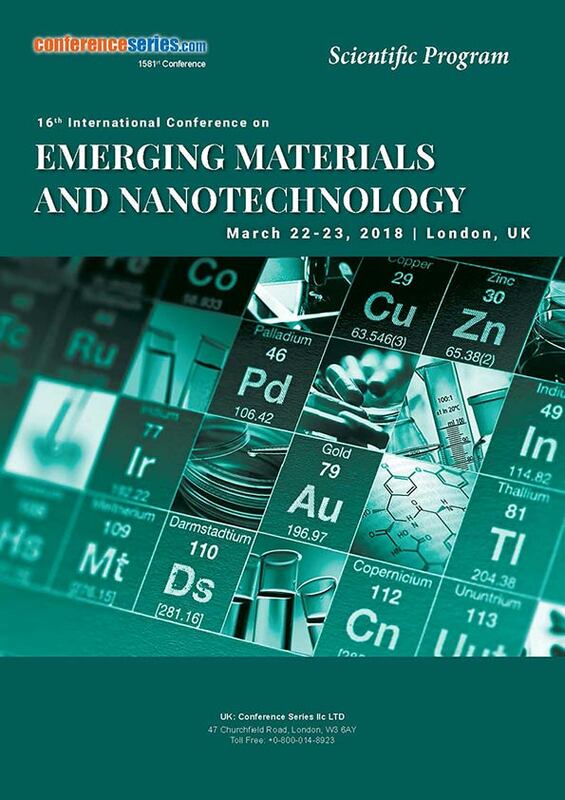 Nano-sized silica particles, zeolites and nanoparticle fillers has controlled the expansion of products with enhanced properties such as thermal stability & conductivity, chemical resistance and tensile strength.. 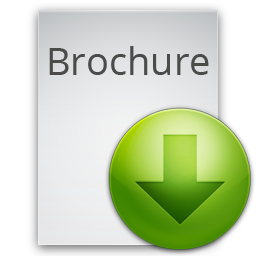 Some of the natural and synthetic polymers are collagen, enzymes, elastin, cellulose, chitin, plastics, fibers and adhesives.